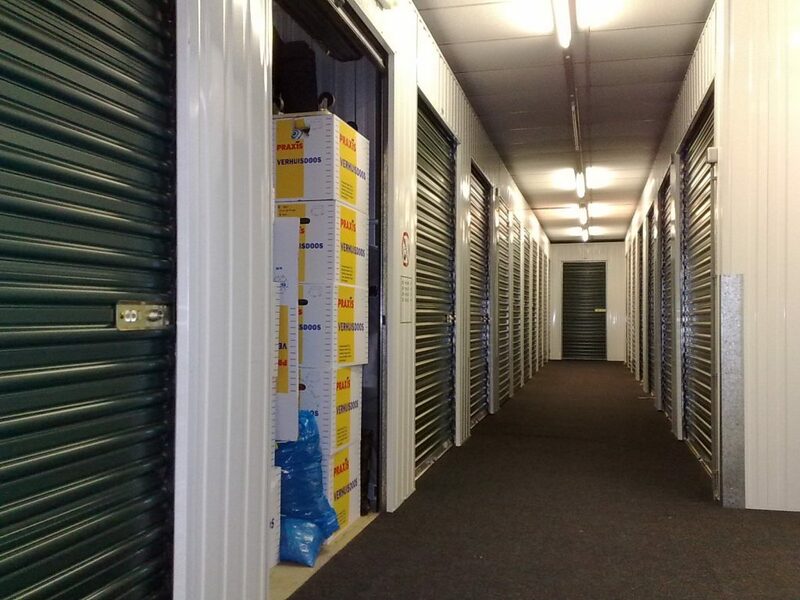 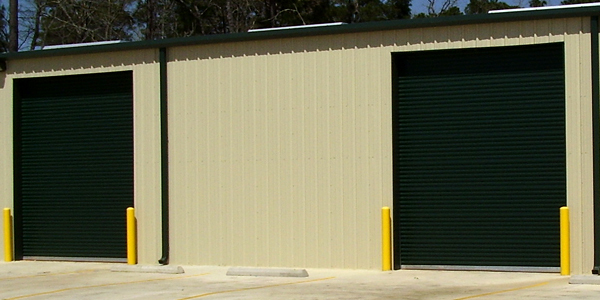 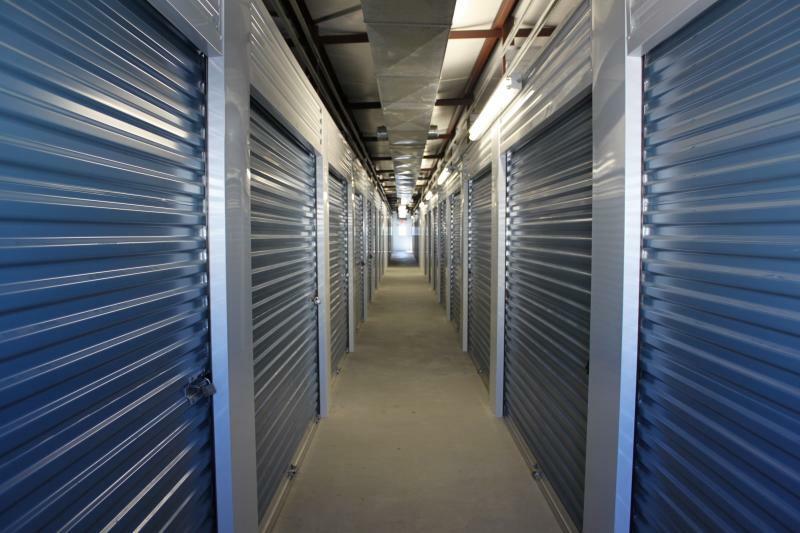 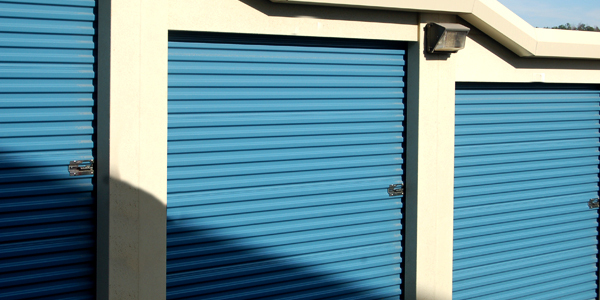 At Storage Building Central we believe the doors are just as important as the structure itself. 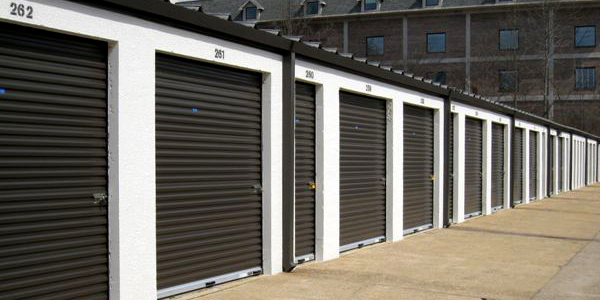 That is why we offer a huge assortment of doors available for your needs. 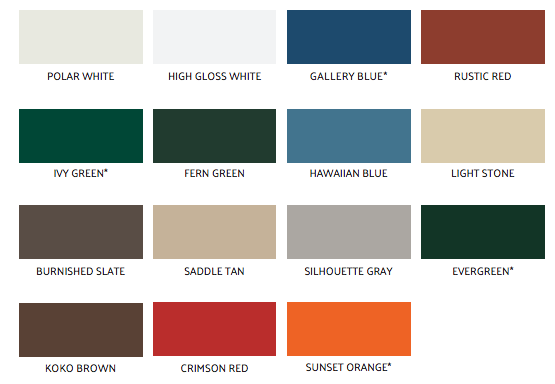 Below is a list of available doors and colors offered by Storage Building Central. 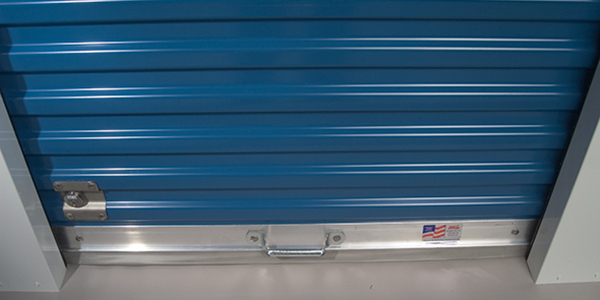 Below is a few images to show the versatility of our doors. 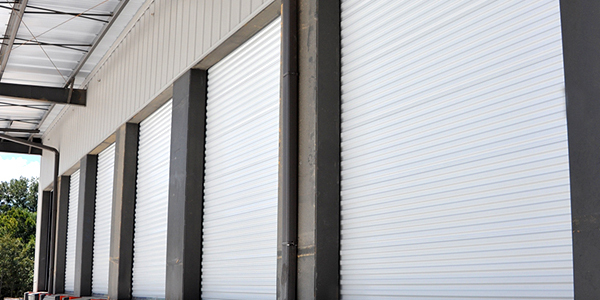 Every project is different so our doors will be customized to meet your exact needs. 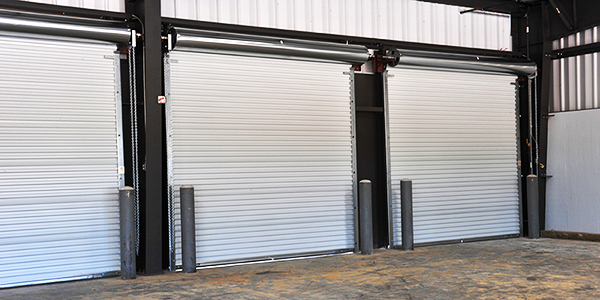 If you have any questions about our doors, please contact 1-800-818-2245 for more information.